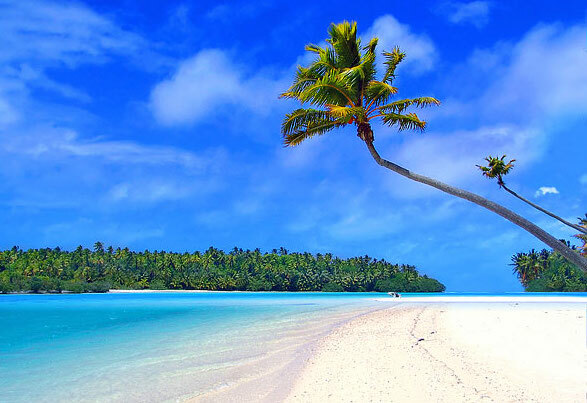 Friendly Cruises highlights Tahiti. 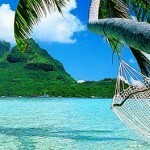 The islands of Tahiti create words and images that paint a masterpiece of the ideal paradise. There are 118 islands with jagged mountain peaks, coral reefs, turquoise lagoons, white sand, pristine beaches, luxurious resorts and friendly people. Each island paradise has something unique to offer including activities aside from water. Many of these Pacific Islands have capped with high jagged peaks while others appear to barely hover above the breaking waves illustrating the beauty of this amazing place. The entire landmass of all the islands is similar to the size of Western Europe and if they were all put together on one area they would be slightly larger than the small Rhode Island State. Known as the magical island inspired by the mythical Bali Hai from the Tales of the South Pacific. 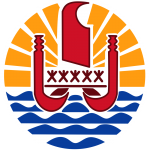 It is located just 10 nautical miles from Tahiti and easily accessible via ferry, plane from Papeete the capital of French Polynesia. 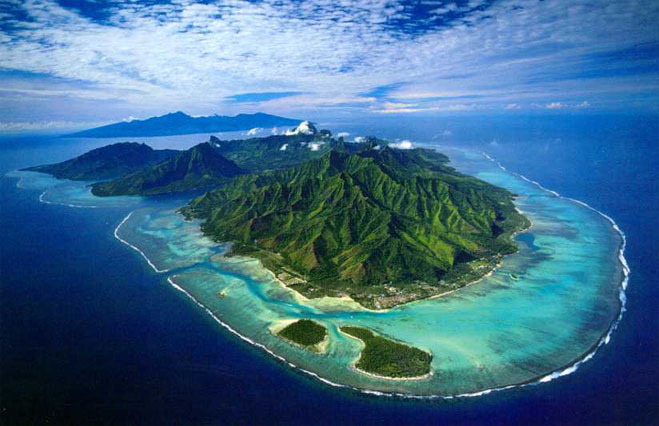 Moorea has 8 mountain peaks rising up from its translucent turquoise lagoons. The unique landscape gives Moorea a reputation of one of the best islands for adventure and activity. From the air the island is pear shaped and one of the top honeymoon destinations in Tahiti. Popular lagoon activities include snorkeling, paddle boarding, cruising and fishing. 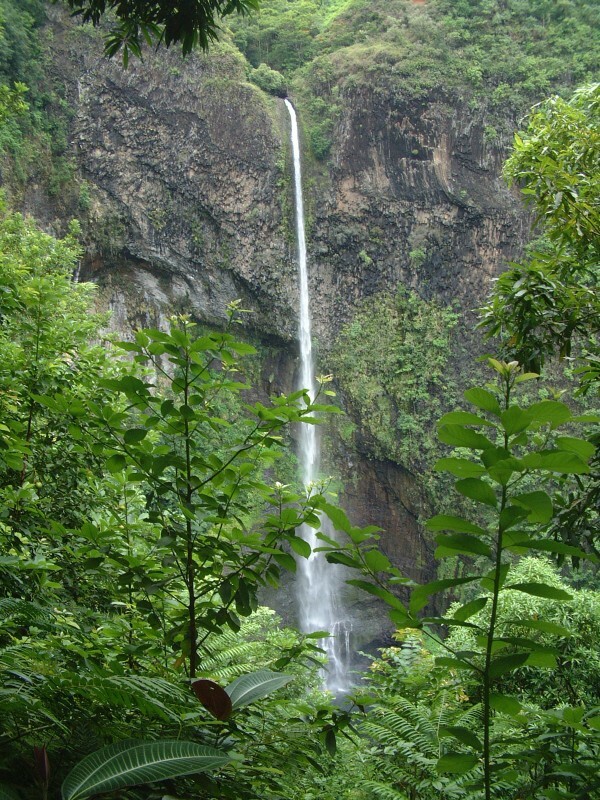 On land you can discover quaint villages along the waterfront, tour pineapple plantations and Moorea happens to have a variety of hiking trails for all levels. Also known as “Cascade de Fachoda” located on Tahiti Island is one of the most spectacular waterfalls in the world reaching over 443 feet surrounded by rugged mountain peaks. 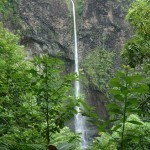 This is a full day, allow for 4.5 to 6 hours to enjoy the hike and take in the beauty of what these waterfalls offer. 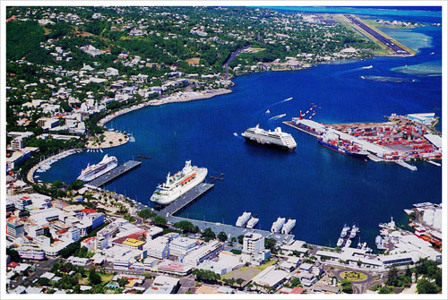 Pape’ete is the capital of French Polynesia, a tiny part of France in the Pacific Ocean. 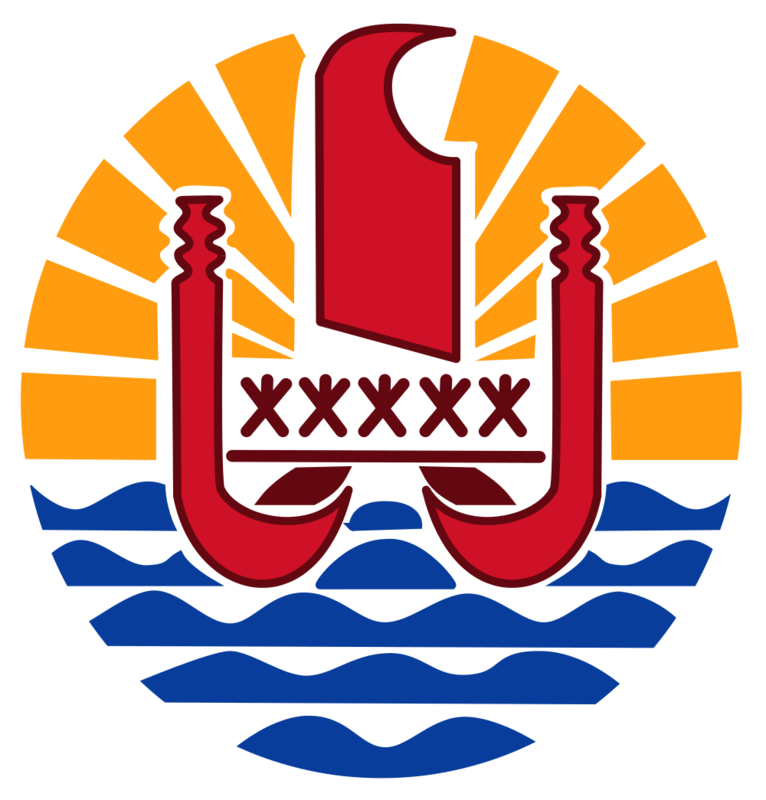 The commune of Pape’ete is located on the island of Tahiti. 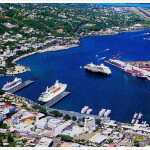 Pape’ete is a vibrant and lively multicultural city. It has streets that come alive and a busy harbor that is fun to people watch. The downtown municipal market called, “Le Marché”, is an exciting place to shop inTahiti. At the “Le Marché” you can find Vanilla Beans, Monoi oil and colorful Pareos. Down the street at Le Centre Vaima is the Robert Wan Pearl Museum. This is a great place to look if you’re looking for a Tahitian black pearl. If you would like to live like a local, head down to Vai’ete Square after a sunset. This waterfront promenade comes to life at night. Les Roulottes opens their windows to serve a range of affordable meals including Chinese food, French crépes, steak frites, fresh fish and pizza. The Museum of Tahiti and Her Islands (“Musée de Tahiti et des Îles” in French) is dedicated to educating visitors about this beautiful archipelago. The museum is divided into four distinct sections: geography and natural history, the second on pre-European culture, effects of colonization, and lastly natural wonders. Tip: If you get tired during your tour of the exhibits, step outside for great views of surfers tackling the ocean waves. The shores of Papenoo is a small village located a little over five miles along the eastbound road from Pape’ete. The shores are reminiscent of the island’s tumultuous natural history. The Puna’auai Beach also known as “PK18” Beach due to its location and view of sands that reach down into the clear blue waters of the South Pacific. When Friendly Cruises travels to Tahiti we use Windstar Cruises, 180° From Ordinary and they define luxury. Learn more via Lona Lee Thull 480-358-1496 an Elite Cruise Counsellor Scholar ECCS.